If you don’t know by now, ManageWP is one of the best tools around for managing multiple WordPress sites. You can manage backups, uptime monitoring, security and speed scans, analytics, WooCommerce transactions and plugin, theme and core file updates all from a single dashboard. For anybody in charge of more than one WordPress site, using this tool is a no-brainer. But ManageWP doesn’t have to work in a vacuum. In fact, there are plenty of other plugins that work in conjunction with ManageWP that can help take it to the next level. These plugins compliment the functionality of ManageWP and are even able to add to it, making you a real power user. These plugins and ManageWP are like peanut butter and jelly. So if you’re all-in for WordPress support or are looking to start a website maintenance service, let’s take a deeper dive into some of these plugins. One of the best features of ManageWP is that you can make all your plugin, theme and core file updates directly from their dashboard. Furthermore, you can use their safe updates feature to make sure that you won’t white screen yourself. But what about plugins, themes and core files that update themselves automatically? This could cause some real damage to happen to your website without you even knowing about it. We use the Easy Updates Manager plugin to turn off auto-updates for all WordPress updates. That way, we can update everything ourselves and never have to fear that a rogue update will crash any of the websites we manage. Being able to make all your updates from one place is huge, but making sure all those updates are completely under your control is the game-changer. ManageWP helps you out with regular security scans to make sure your website is free of malicious code and malware. But how are you making sure your website actually stays secure? 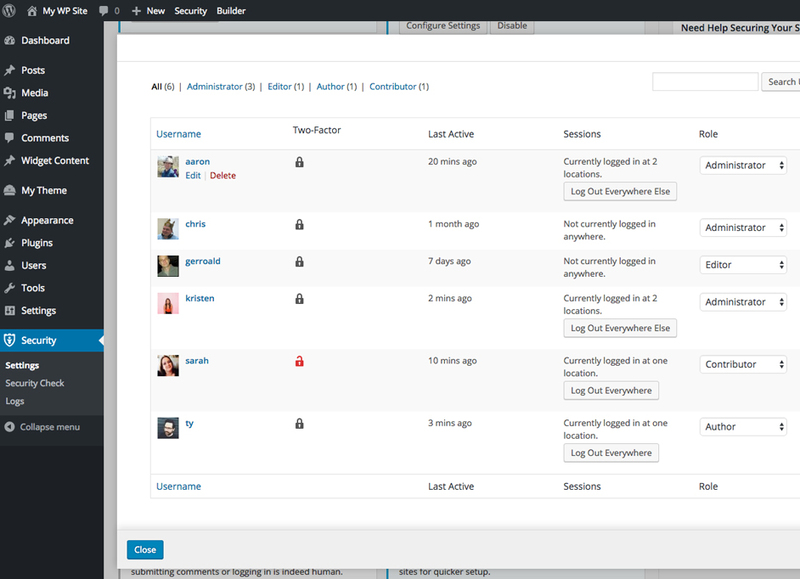 iThemes Security Pro is an all-in-one security plugin that can help your website stay protected. If you’re using multiple plugins to keep your websites safe, it’s time to upgrade to a single solution that works for you. And if you manage multiple WordPress sites, you’re also in luck. Their unlimited license is extremely affordable and will let you add this premium security solution to all your sites. Telling your client that their website is free of malicious code with ManageWP’s weekly reports is important, but being proactive about their security is how you’ll win a life-long client. ManageWP can also perform speed testing to check any website’s grades and loading time. But how are you actually making the changes required to optimize how long it takes your website to load? That’s where WP Smush Pro comes in. Bloated or improperly formatted images are often the main cause for a slow website. 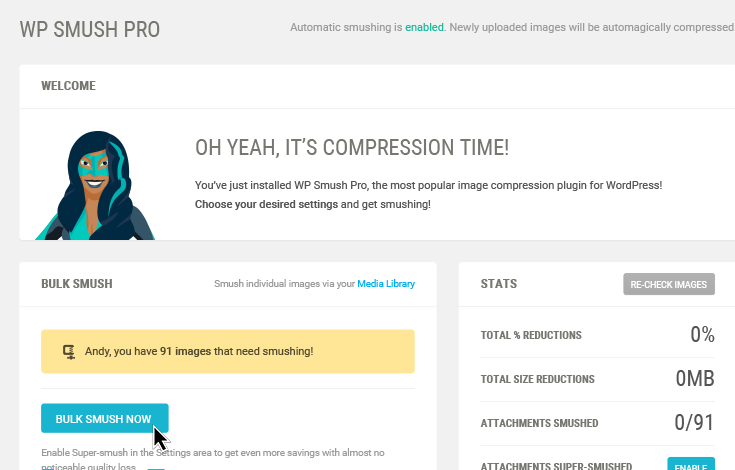 This plugin uses advanced compression algorithms to keep image quality intact while making them load insanely fast. And like iThemes Security Pro, you can add this plugin to multiple websites with a single license. That means fast websites for all your clients without having to dig too deeply into your wallet. Keeping your clients aware of how fast their WordPress website is can be helpful, but actually taking proactive steps to minimize loading time and delight their visitors will help you build a strong relationship. Like we’ve already discussed, speeding up websites for your multiples sites or clients can give you a huge advantage over your competition. Another premium plugin that will help you do this is WP Rocket. This caching plugin is well-known as one of the most effective out there. And the best part is it works out-of-the-box; it pretty much works upon activation and requires minimal configuration. 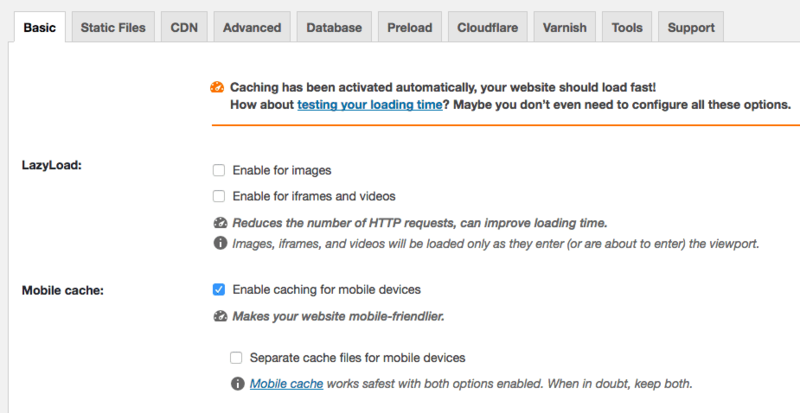 Caching creates an ultra-fast load time, essential for improving Search Engine Optimization and increasing conversions. Speed is how successful websites become uber-successful, and this plugin can help you get there. Using ManageWP to update clients on how well their websites are performing is one thing, but to actively give them one of the fastest websites in their industry will make all the difference. If you’re using ManageWP to manage websites for your clients, you probably provide some sort of customer service for them as well. Maybe you have help desk software or they simply reach you via email or phone. Why not activate a livechat feature on your website so they can reach you there too? That’s where tawk.to can be useful. 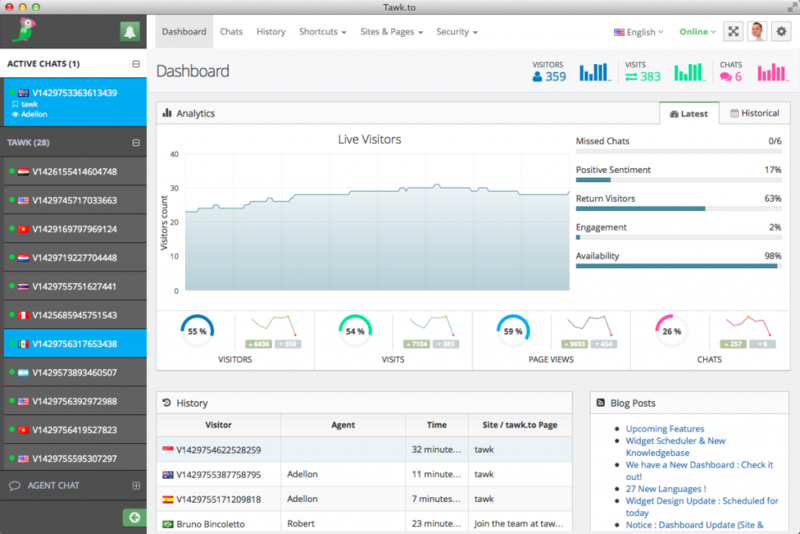 TawkTo is as simply as signing up for a free account and adding the plugin to your WordPress dashboard. Customization is easy and you’ll be chatting with website visitors or clients within minutes. Plus, they have mobile and desktop apps so you can chat natively or while you’re on the go. Fully managing websites for your client is going to make them really happy. Providing the very best customer support for them will turn your clients into raving fans who will share you with their friends and give you 5-star online reviews. ManageWP pulls in Google Analytics data so you can review it with every report. All you have to do is share Google Analytics access and make the connection – it’s easy! But if your website isn’t connected to a free Google Analytics account, the Google Analytics for WordPress by MonsterInsights plugin will make it simple. Once you’ve created a free Google Analytics account and created a unique tracking code for your website, all you have to do is add it to the plugin settings and you’re done! That’s a repeatable and scalable process for connecting to Google Analytics and sending analytics reports to your clients every month, or even every week. Fully managing your clients’ websites will make you a hero. Providing them with actionable data that will help them grow and be more successful will make you truly indispensable. ManageWP actually allows you to white-label their own worker plugin. This means you can change how the plugin’s name, description and author appear in the WordPress dashboard for your clients. When your clients log into their WordPress dashboard to make some of their own changes, they’ll see your white-labeled plugin. This will give you an edge when it comes to your authority and how much your clients trust you, which is huge when it comes to building a strong relationship. Use the ManageWP Worker plugin if you’re just a casual ManageWP user. But if you’re a serious website manager and want to build trust with your clients, the white-label add-on will make all the difference. ManageWP is clearly an all-in-one solution for managing multiple WordPress sites. Utilizing it is a no-brainer if you’re serious about building a scalable business around website support. But if you’re like me, you don’t want to stop there. You want to see what other plugins are out there that will help take you to the next level.